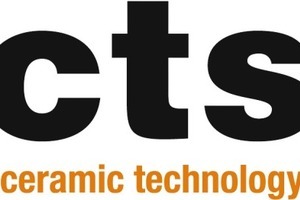 Since 1 January 2015, the European Ceramic Technology Suppliers (ECTS) working group has a new member. The French Cerinnov Group, a Limoges-based supplier of plants and machinery for the entire ceramics industry, became the 27th member of the ECTS. 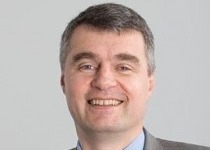 “The ECTS meetings and the relationship with the members are important steps in our marketing policy”, says Claude Schneider, Managing Director of Wistra Cerinnov GmbH, explaining the group’s motivation to become an ECTS member. The Cerinnov group has recently extended its activities and according to him it needs to build a network in the ceramic world. 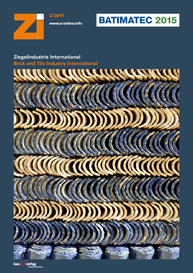 “Our aim is to be present as a key supplier to the ceramic industry”, Claude ­Schneider continues. The Cerinnov Group resulted from the merger of Elmeceram, a manufacturer of machines for ceramics, and Cerlase, a specialist in laser/material interaction, in 2008. The group continued its external growth with the acquisition of Wistra France, the creation of Wistra Cerinnov GmbH in Germany and a new subsidiary in Denver, USA, in 2014. The group generates a turnover of € 12 mill. Its core products are machinery and turnkey plants for the whitewares industry. Only recently Cerinnov installed complete plants in France and Russia and will soon build one in Portugal. Cerlase is not only a leading company in laser marking on ceramics but also on other materials like wood, acrylics or metals. Wistra is a specialist in high-temperature kilns and furnaces. Only recently a special robotics department was set up to integrate this technology not only into tableware production lines but also into non-ceramic applications. “We appreciate that ECTS wants now to enlarge its activities to all ceramic branches”, says Schneider. 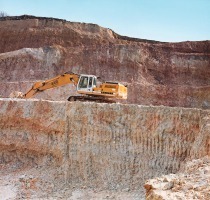 The majority of the ECTS members are suppliers to the heavy clay industry. 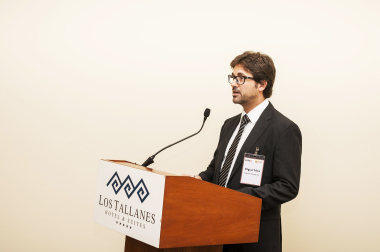 “But, of course it is our aim to link all European ceramic technology suppliers”, points out Mr. Alessandro Colucci, who manages the working group. Founded in 2004, ECTS networks and promotes its members and fosters co-operation on all levels. During the past years, ECTS has been particularly active in the fields of market development, in creating networks and in lobbying, e.g. as an official stakeholder in the consultation process regarding the energy-related products (ErP) directive of the EU. And, almost every year the working group organizes technological symposia and market investigation tours to markets with long-term development prospects, like India or China. “In 2015, we will go for Turkey”, says Alessandro Colucci.